The secret bulking muscle is eating tons of protein -- but not all at once. That is one must eat moderate amounts of protein in high frequency. 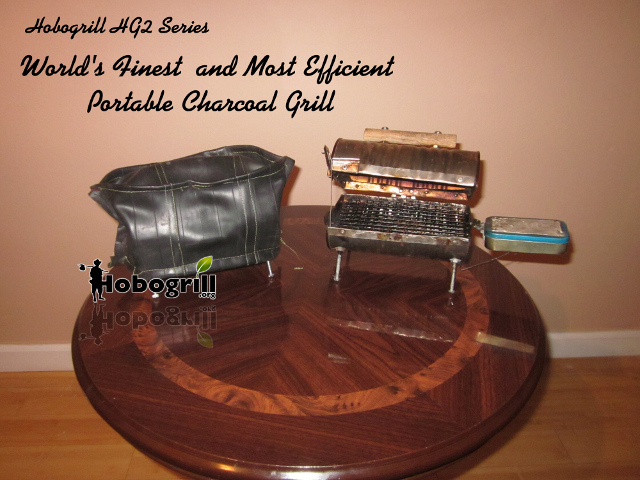 Hobogrill® grills are ideal for cooking 6-8oz. chicken portions quickly and on-the-go. Also, it is the cheapest way to consume high quality protein because one can buy meat in cost effective portions as well as make a bag of $20/50lb bag of charcoal last 248.8 single sided uses.